A Statue Of Christopher Columbus Against A Blue Sky. Stock Photo, Picture And Royalty Free Image. Image 690726. 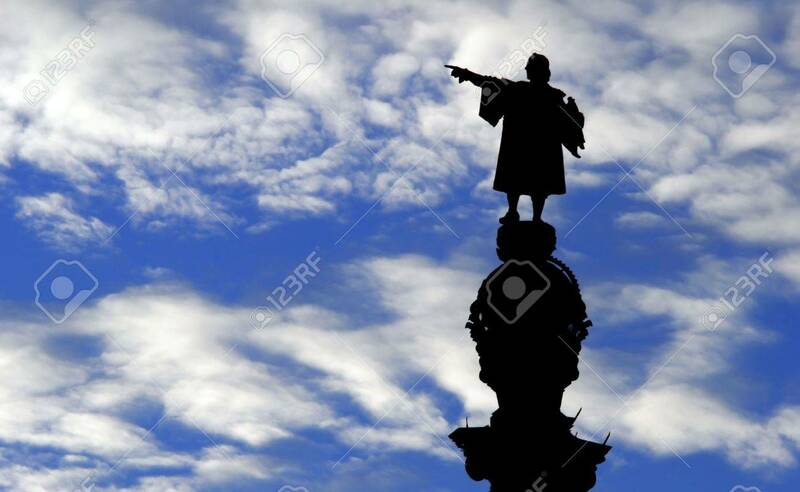 Stock Photo - A Statue of Christopher Columbus against a blue sky. A Statue of Christopher Columbus against a blue sky.